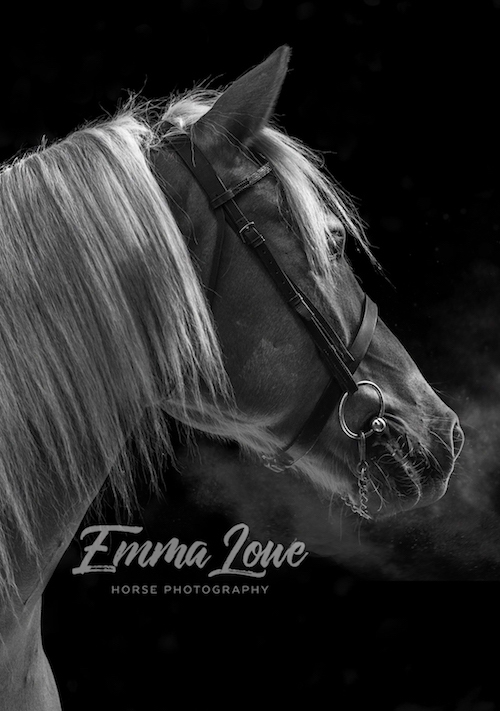 Memories are captured in a moment and enjoyed for a lifetime – created by Emma Lowe professional Horse Photographer. 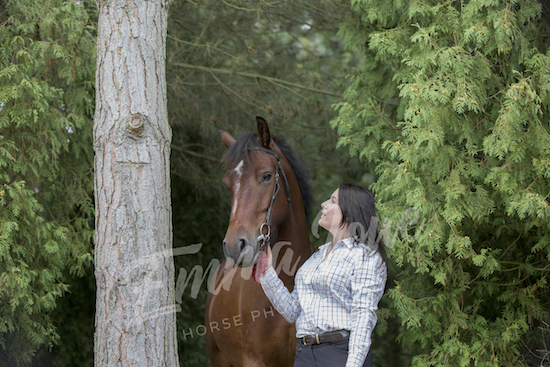 I love meeting your horses and working with their individual characters to create the perfect scene to capture the most magical of photographs and I take as much time as necessary to make you and your horse(s) feel relaxed. Its not all work though, we have plenty of fun so please remember to bring your favourite outfits. 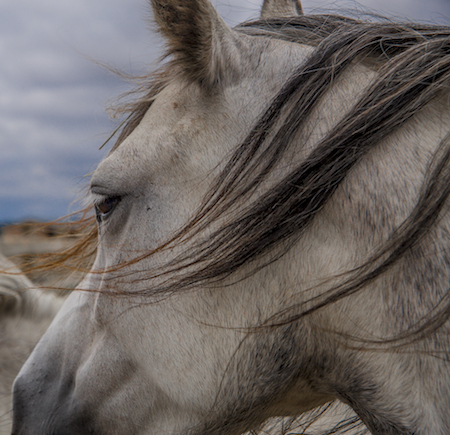 I hope you enjoy browsing through my Horse Photography Portfolio. 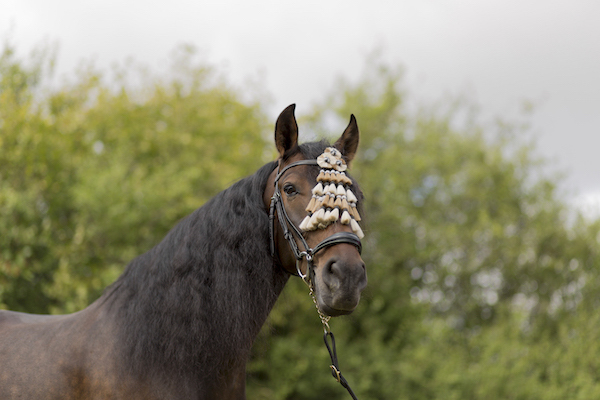 With a range of different horse photography sessions you can choose a wonderful package to suit your budget. Alternatively club together to book a group session and enjoy huge discounts and enjoy the day with your yard friends. 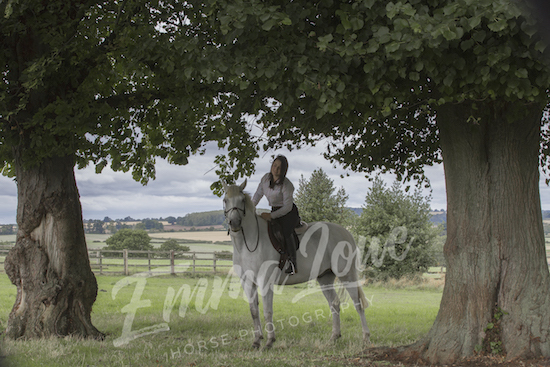 As you can imagine as a professional Horse Photographer I’m extremely proud of my photography portfolio. 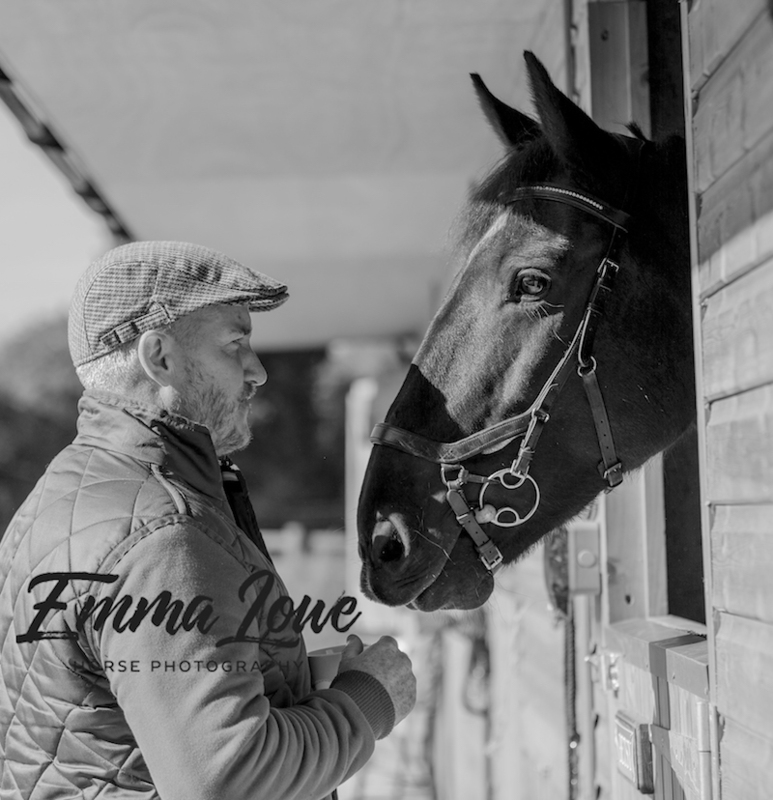 I’ve selected a handful of my favourites to showcase to offer Equestrians all over Warwickshire and the Midlands a taste for the amazing photographs you could also enjoy hanging on your wall. I have to say of all the Horse Photographs I’ve taken, my favourites are always the rider dressed in elegant and chic attire and the most fun photo shoots are with children and their mischievous ponies ! I’m have lots of idea to capture the perfect photos of rider and horse, but I’m keen to hear your ideas, as you know your horse and yard surroundings better than anyone. I hope to be capturing your magical horse photographs soon. Even though I’m based in Rugby, Warwickshire, I cover all of the Midlands and I’m more than happy to travel anywhere across the UK to capture your perfect Equestrian Photographs. I only ask that my travel costs are covered, so please use the mileage estimator to get an idea of how much this will cost you. You can also reduce your travel costs by booking as a group and paying your share. I also have amazing discounts for Group Horse Photography Sessions, the more riders the bigger the discount on the photography costs.